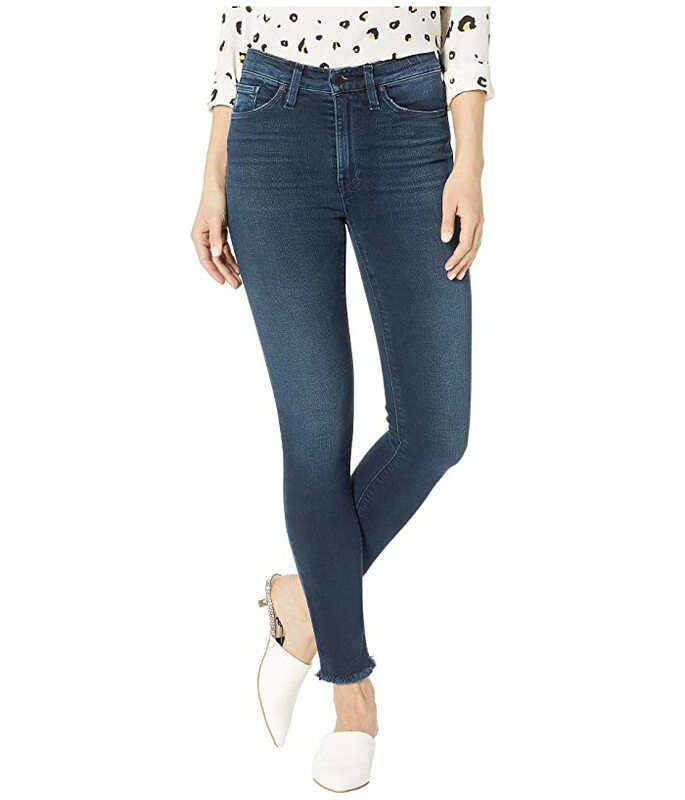 Give way to fashion-forward denim with these HUDSON® Barbara Ankle Skinnies. Dest Southerly is featured on ENHANCE by HUDSON™ - a slimming and super soft performance stretch denim that sculpts, molds, and holds every body type. The latest innovation in fabrication technology allows for great recovery and retention throughout the day. 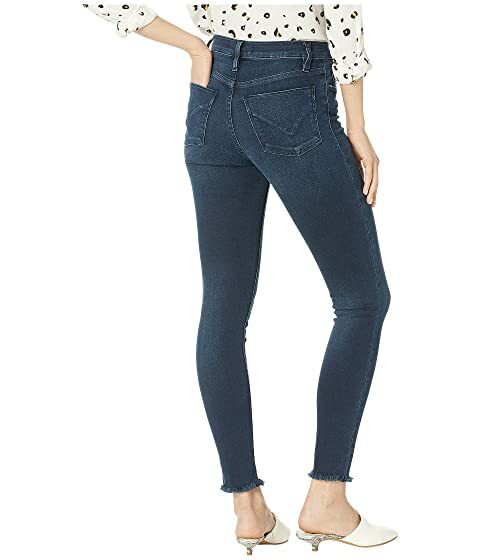 Classic five-pocket construction with shadow flap pockets at rear. Belt loop waistband with brand plate looping around the back right belt loop. Product measurements were taken using size 25, inseam 27. Please note that measurements may vary by size.